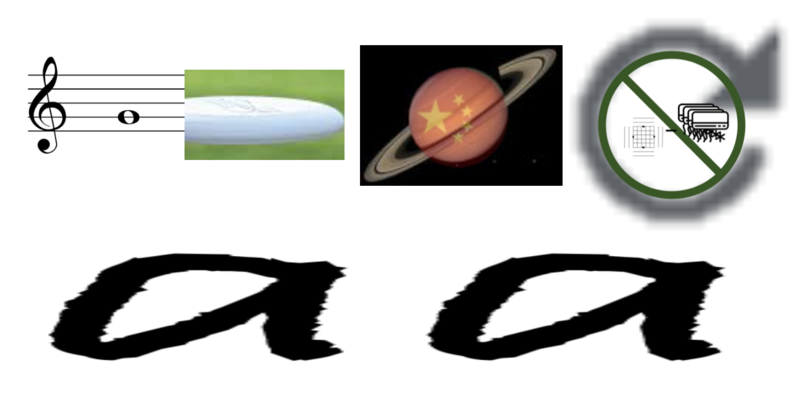 This is my first rebus, constructive suggestions are welcome. Enjoy! Mistake: the diagonal of the green circle on the right should be from the top right to the bottom left instead of from the top left to the bottom right. Sorry! As hinted, the musical note (a 'G' in the treble clef) relates to "a name I call myself" which itself relates to the third note in the Solfège system, 'mi' (see Do-Re-Mi from The Sound of Music). 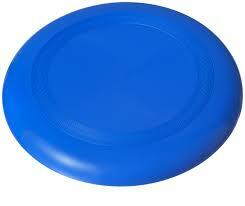 The second image is part of a "frisbee", which would give us the 'is b' we need as the first term in the formula. The Chinese for Saturn is 土星, the first part of which looks a bit like the ± sign. Not the answer you're looking for? Browse other questions tagged enigmatic-puzzle rebus english language or ask your own question. How can I solve this number grid? Can you solve this rebus puzzle 2?